To meet the standards of our customers, we rely on the superior quality of distributed products, a professional technical support team, a highly competent service, and last but not least, a distribution network and partners. We believe that good customer satisfaction is the most effective way to promote the products and services marketed by T-Klima distributors. T-Klima air conditioners are distinguished by three defining principles of use: superior technology, durability and reliability. Among the features that our products feature, we highlight: Inverter, Performance Filters, Electronic Display, Timer, Led Display. 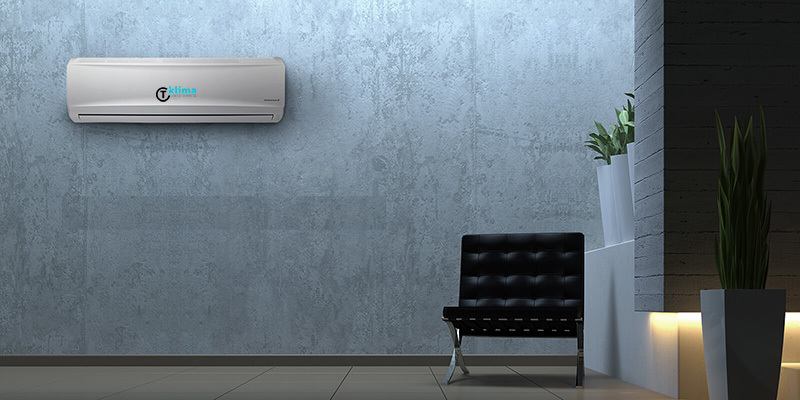 We offer our distributors quality and financially advantageous products to successfully market T-Klima air conditioners. We promote, support and incorporate into our products latest technologies: energy conservation, ecological functioning, environmental protection, etc.